00 Mckinnon, White Oak, GA, 31568 - Photos, Videos & More! 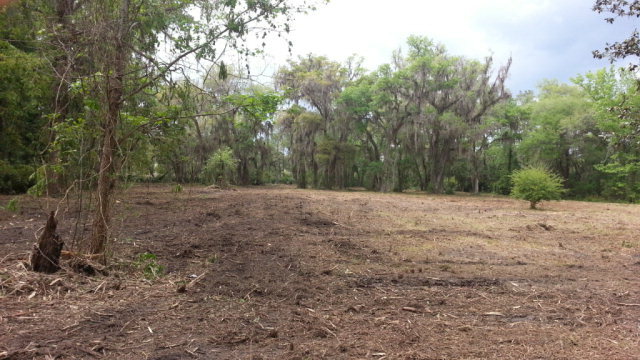 Three lots totaling 3 acres +/- of beautiful partially cleared land. This is the site of the former White Oak Depot. Property is bordered on the east by Charlie Smith park and Rails-to-Trails. On the north by a county right-of-way. On the west by Grapevine tidal creek. 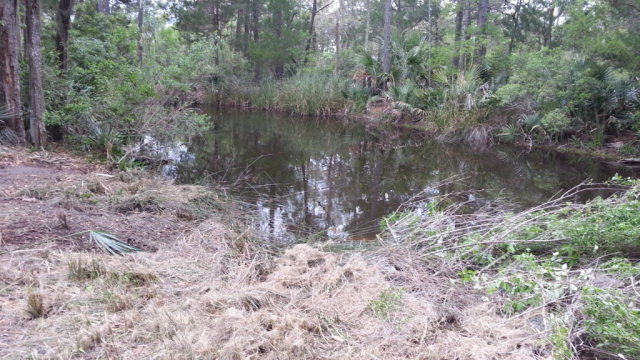 There is also a man-made pond on the property. 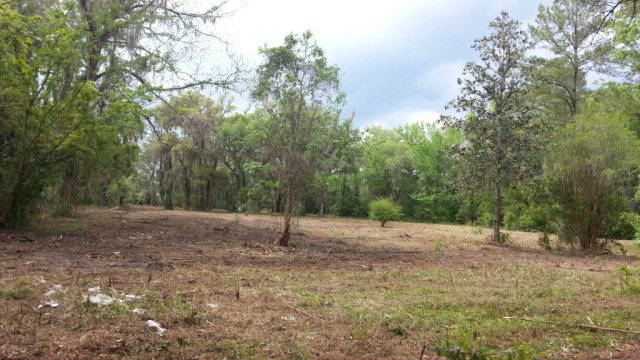 This could be a beautiful mini-estate w/ Beautiful live oaks and cypress. Also, with the possibility of the Space Port, a small sub-division is possible as the property has been platted for seven home lots. Only 100 yards from the White Oak fishing bridge/creek and boat launch. A dock permit is also possible on Grapevine creek.